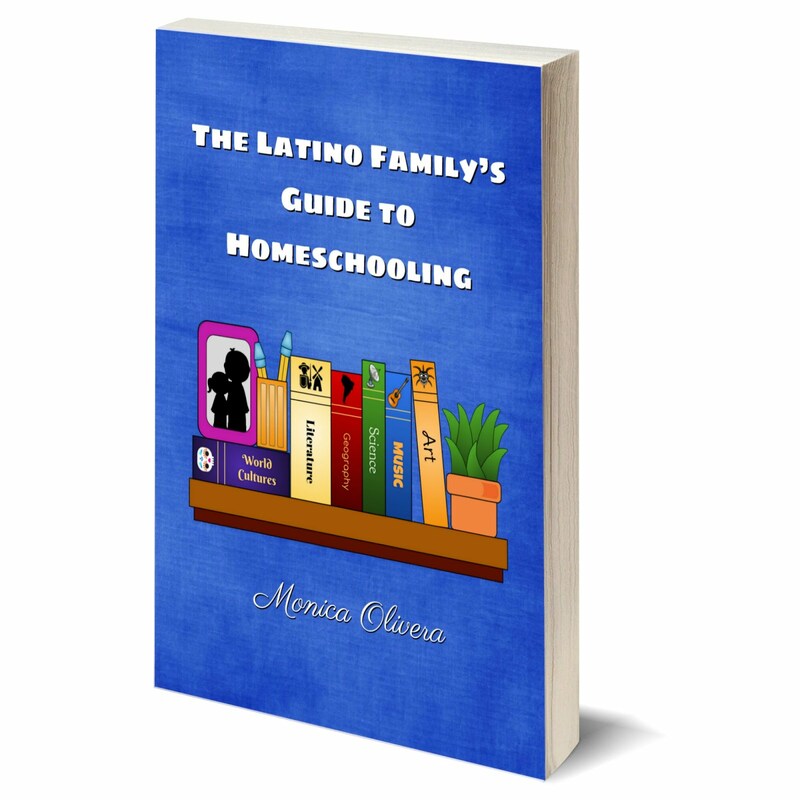 Although I will be sharing another resource over the weekend, today is the final giveaway as part of my annual Back-to-School Fiesta! giveaway month. Phew! It has been a long month and a LOT of fabulous giveaways. I'm tired. How about you? Today's product is no less wonderful than all the others I've shared. 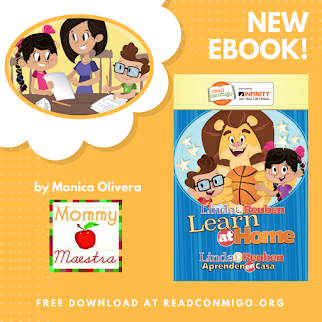 I've written about Lorito Books before and they remain my favorite go-to place for bilingual audiobooks. The audiobook above is one by Día de los Niños, Día de los Libros founder and poet, Pat Mora. 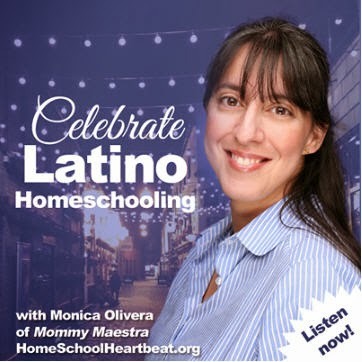 (Are you remembering to make the mission of Día a daily ritual at your home? Are you reading together everyday to nurture your child's love of reading?) 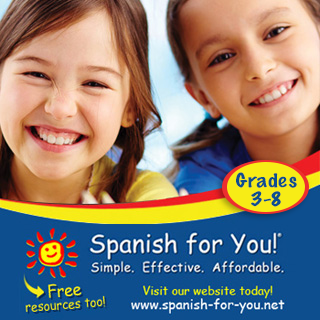 Gracias * Thanks is one of the few award-winning bilingual books perfect for Thanksgiving. In fact it has won the following awards: ALA Notable, Belpré Illustrator Honor, and Golden Kite Award. In a series of poetic sentences, a young boy tells about some of the everyday things for which he is thankful. Come share the joy, and think about all the things for which you can say, ¡Gracias! Thanks! This hardcover book and CD is a new release from Lorito Books...just in time for Thanksgiving! 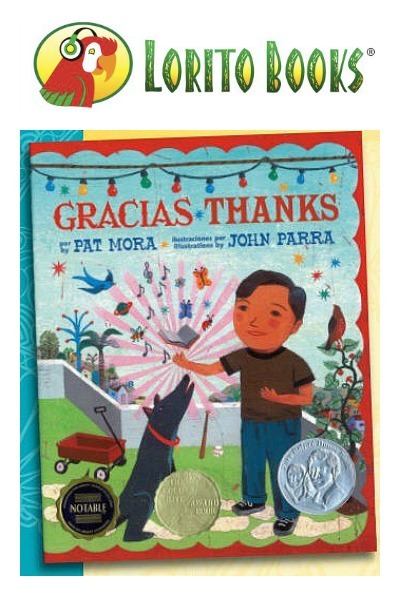 One lucky MommyMaestra reader will win this audiobook set: Pat Mora's Gracias/Thanks from Lorito Books. To enter this giveaway, just use the Rafflecopter below. Thanks for all of these fun opportunities! It is good to be thankful! I've never heard of this book, would love to read it with my daughter. We just started our library of bilingual books!!! Thank you so much for the giveaway and everything you share!!! These prizes are fantastic. Thank you. 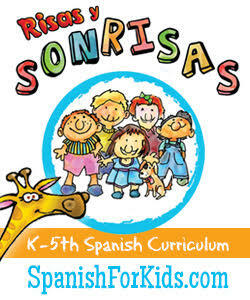 This would be a great addition to my girl's bilingual library! Wonderful giveaways! Would love this audio book to talk more about being thankful - both at Thanksgiving and every day. This would be great to add in my spanish collection. Thank you so much.